Dell has today made a number of resources live for developers that might be interested in their new system under the Spunik Project, which sees Dell and Canonical partnering to create developer specific Ultrabooks. 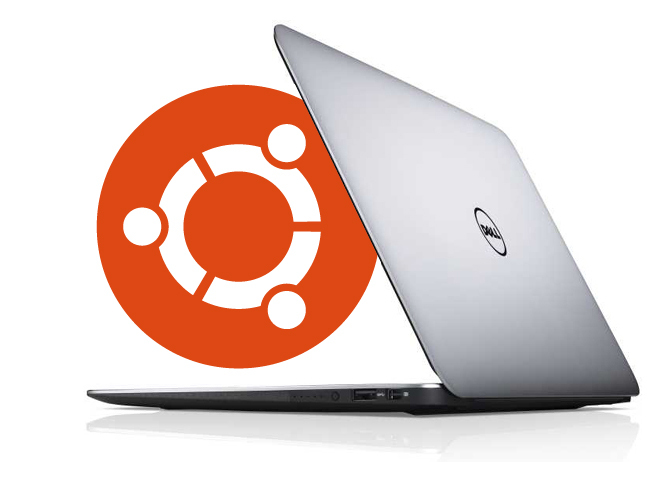 The Dell developer Ultrabooks are taking the form of the XPS 13 which is loaded with a Ubuntu 12.04 together with a set of general developer tools. For more information jump over to the Dell website for details.